Dental Clinic: Bradford W. Russell, DMD Office - PWArchitects, Inc. 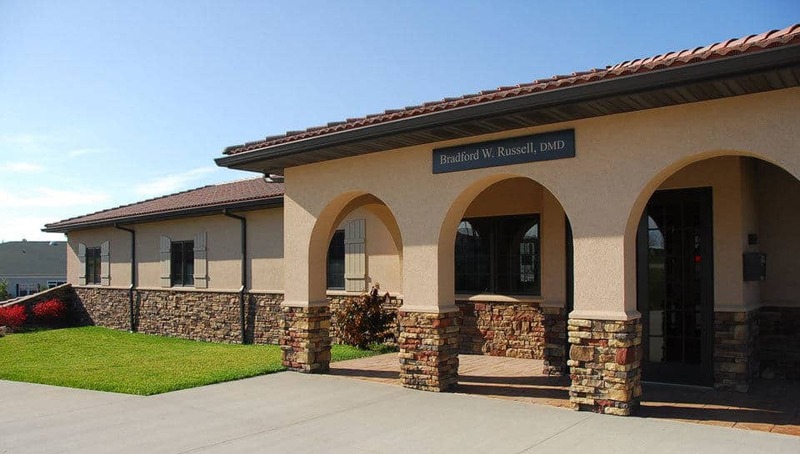 This dental clinic completed for Dr. Bradford Russell, D.M.D. is a 2,500 square foot finished dental clinic space on the main level with 2,500 square feet of unfinished basement space. 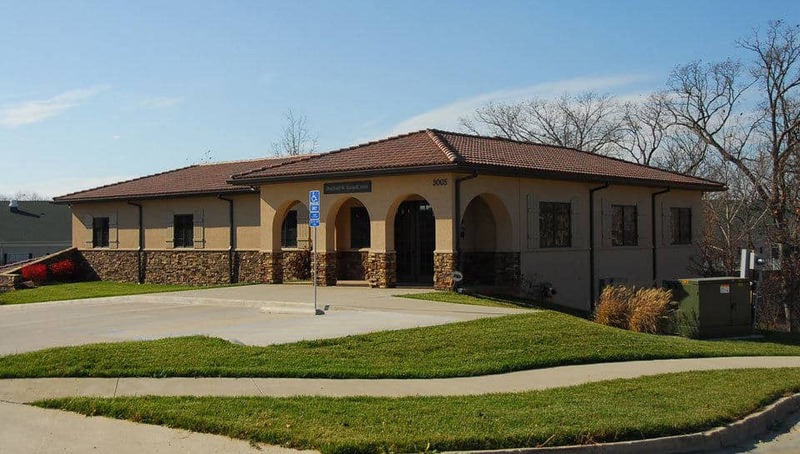 The building includes entry, lobby and reception areas, a dental clinic operatory, lab and sterilization rooms, business and doctor’s offices, a break room, and storage. A key feature of the open plan operatory space includes a large span of windows that offers clients a view of a wooded natural area behind the office. As Principal and Project Manager Brad Wright provided full Architectural/Engineering design services for the project. Bradford W. Russell, D. M. D.